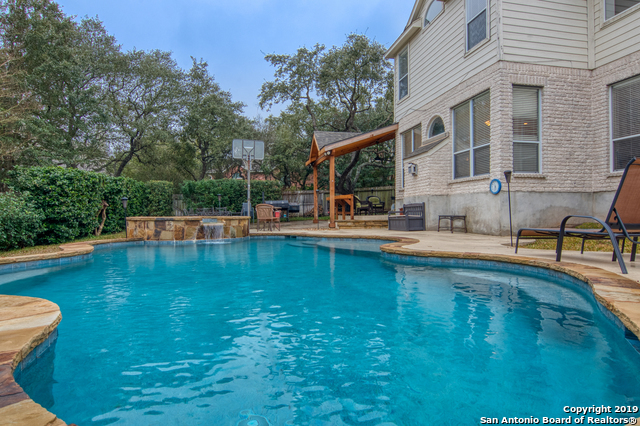 All The Glen homes currently listed for sale in San Antonio as of 04/24/2019 are shown below. You can change the search criteria at any time by pressing the 'Change Search' button below. "Look no Further! Sparkling pool & hot tub w/waterfall awaits in your private bkyd oasis. Spacious, perfect for entertaining inside & out! 2 story entry & liv rm w/wall of windows.Convenient home office w/double glass doors. Elegant dining boasts chandelier & chair rail molding w/rm for buffet. Island kit offers SS appliances, gas cking, brkfst bar & opens to family rm & cozy brkfst. Mstr suite dn. Large gmrm up & nice sized secondary bdrms. 2 recent AC units & water heaters. Covered patio. Cul-d"
"ALMOST A COMPLETE REHAB. BEAUTIFUL 1 STORY HOME WITH 4 BEDROOMS AND 2 BATHROOMS. NEW WATER HEATER, GARAGE DOORS & OPENERS, INTERIOR/EXTERIOR PAINT, FLOORING, PLUMBING FIXTURES, LIGHT FIXTURES, DOORS, GRANITE COUNTERTOP, CABINETS, VANITIES, SHOWERS, TOILETS, CLOSET DOORS, APPLIANCES, EXTERIOR SIDING, ROOF, CEILING FANS, EXHAUST FANS, AC DUCT WORK, AND LARGE CORNER YARD. AC 14 SEER TO BE INSTALLED AT CLOSING." 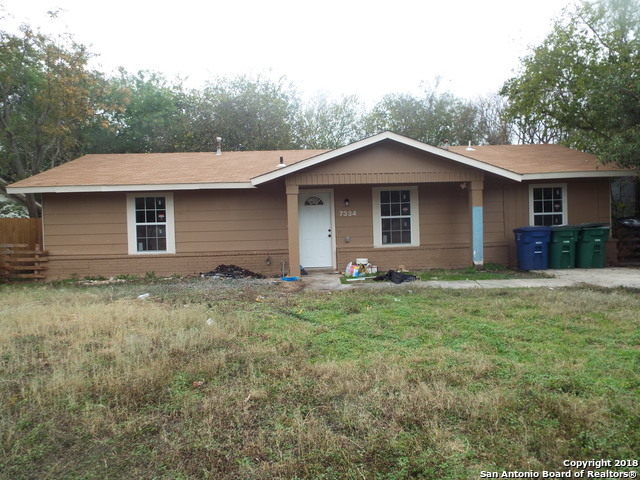 "Newly Remodeled home in north east area of San Antonio. This Home Features New carpeting new Ac Unit , New windows , New roof. Close to Shopping and major freeways." 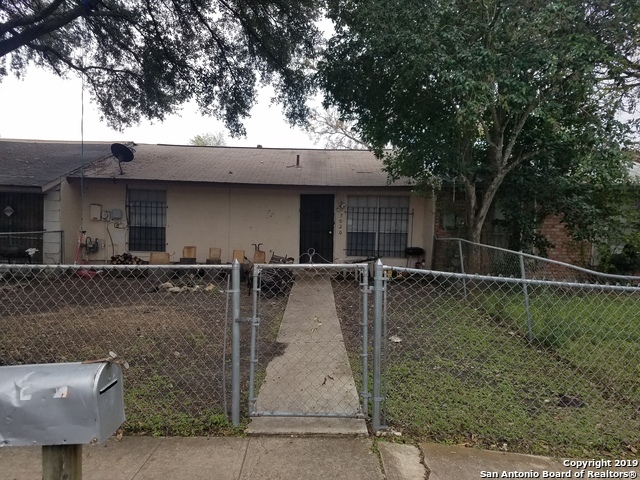 "Great Bargain 1-Story 2 Bedroom 1 Full Bath Opportunity with Great Living Space for all not to mention Fenced in yards for extra space with plenty of room to entertain and Great Investment to make a Rental Home!"